Hit the Live Casino at Mr Green over the next couple of weeks and you could be heading to Monte Carlo. Your mission, should you choose to accept it, involves playing on the NetEnt Beyond Live Casino tables to earn prize draw entries. One lucky player will win an amazing trip to the Principality that includes a tour in a Supercar of the winner’s choice. 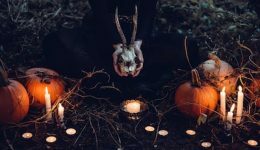 Read on below to find out how to get involved. Qualifying for the Monte Carlo prize isn’t exactly cheap! Players will need to wager £200 on Netent’s Live Beyond Live Casino tables to earn just one entry. However, there are double rewards on Tuesday and Wednesdays. Play £200 on these days to collect two tickets for the draw. 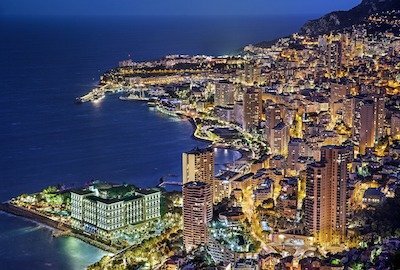 The Monte Carlo Mission promotion runs from the 26th September to 10th October 2018. At the end of the promo, one lucky player will be selected to win the main prize. This includes flights for two and 3 nights’ accommodation in a 5* hotel with breakfast in Monaco. The winner will also enjoy a yasting menu with wine at a Michelin Star restaurant in Monaco. The best part of the prize for us is a 2-hour sightseeing experience for two. This will take place in a choice of super car: Ferrari F430 spider, Ferrari California T or Lamborghini Gallardo. Finally, the prize also has £1000 of spending money. Further cash prizes are on offer to a further 19 players. These include £1000 for second, £500 for third and £300 for fourth. The remaining prizes vary from £50 to £200. All prizes are paid out as cash and therefore don’t incur wagering terms. The Live Draw takes place at 6pm on the 19th October 2018 on Mr Green’s Live Beyond Live Roulette Table 1. 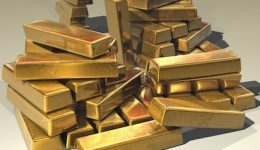 If a trip to Monte Carlo doesn’t excite you then how about a £10,000 Gold Bar? Crack Da Vinci’s £50K Code is the name of another Mr Green Casino promotion. However this one runs until the end of September. 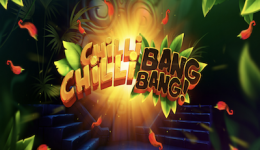 To win this promotion you’ll need to get the biggest single coin win on selected slots from a single spin at a minimum of 50p. 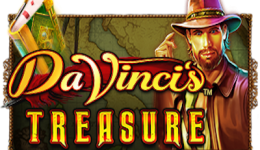 The featured slots include The Secret of Da Vinci’s Treasure, John Hunter, Chilli Heat, Great Rhino, Wolf Gold and Asgard.